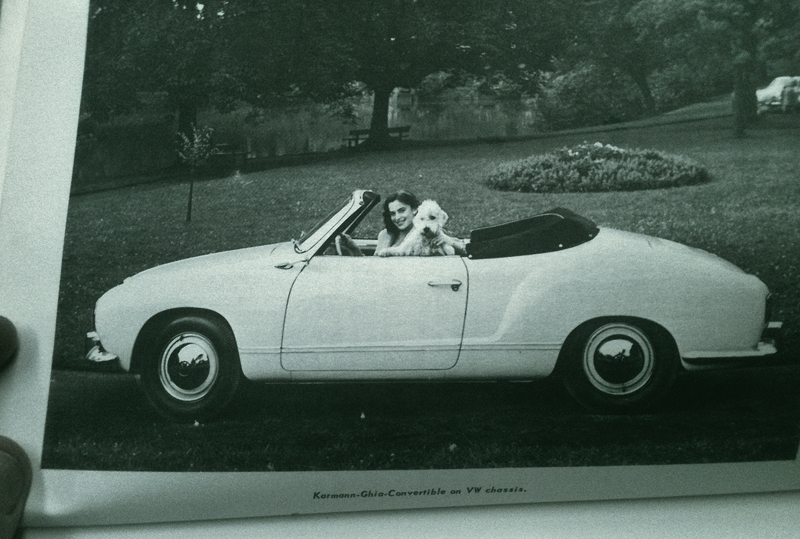 My first car was a 1973 a Karmann Ghia hardtop. It was gutless but I loved it. style slotted wheel rings and real wool scotch plaid seat covers.